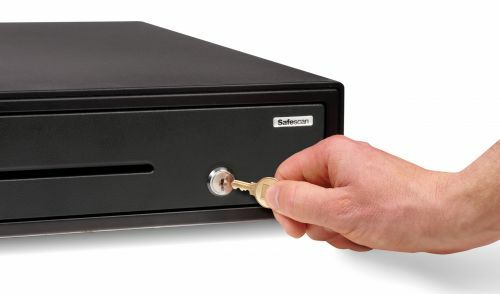 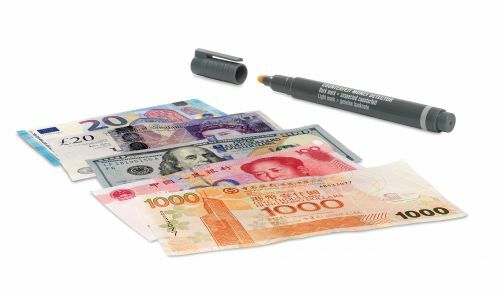 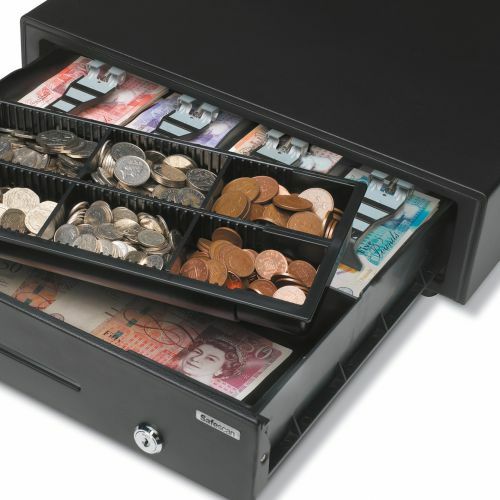 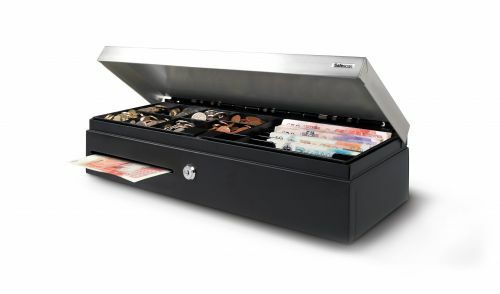 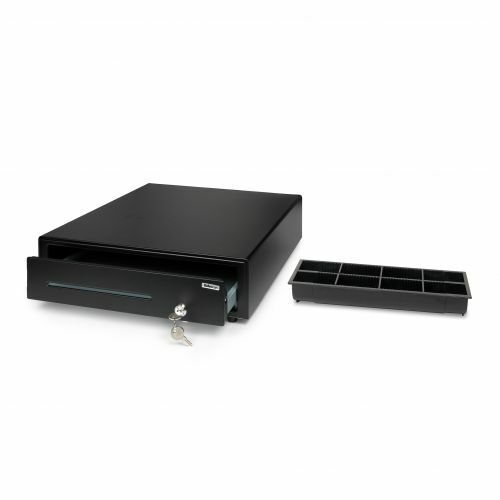 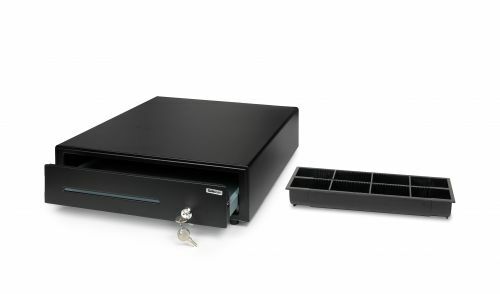 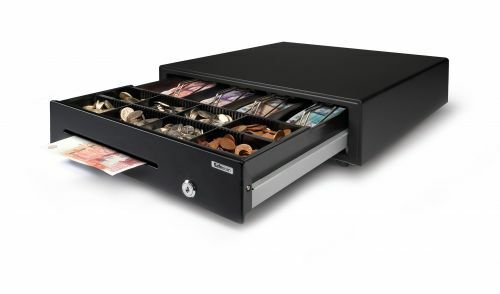 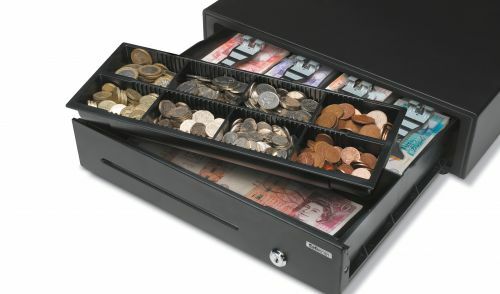 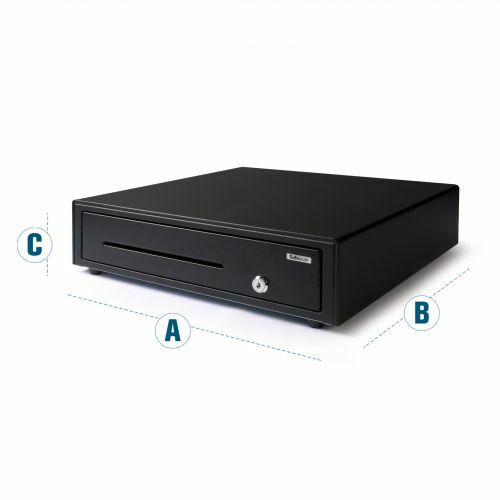 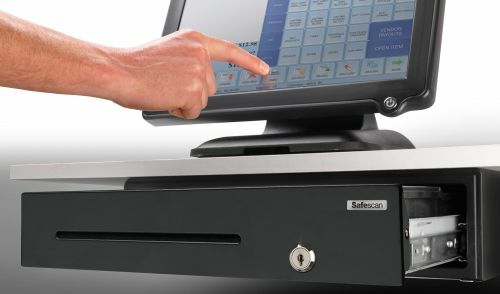 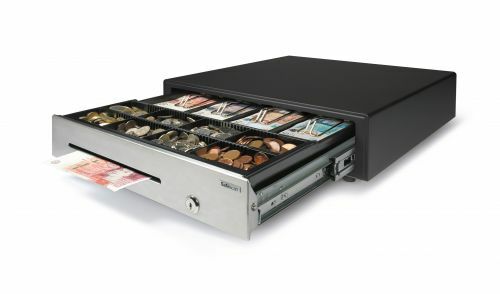 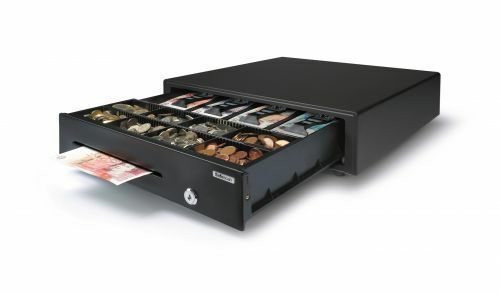 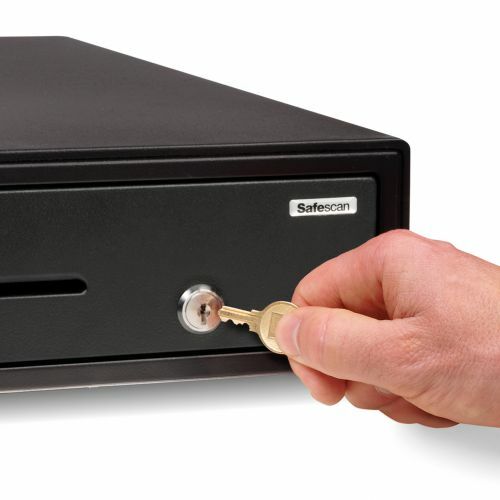 The LD-4141 cash drawer provides affordable value with no compromise on quality and dependability. 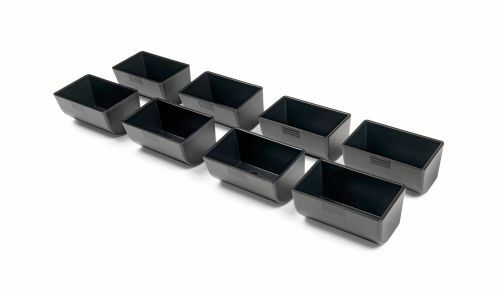 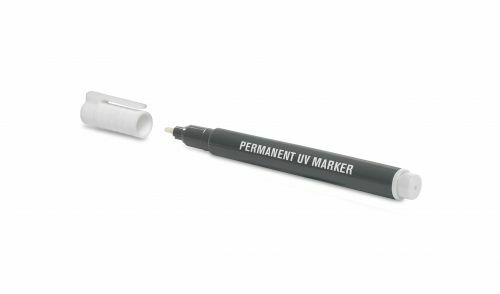 Robust steel casingand shatterproof PVC inner tray with sturdy metal hold-downs Tested up to 500,00 openings. 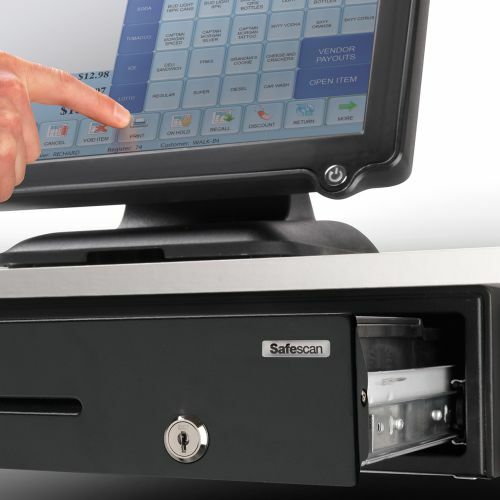 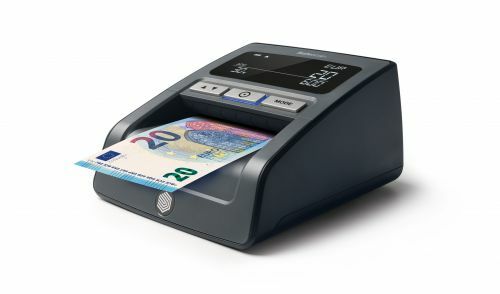 Compatible with cash registers possessing RJ12 port.